“work hard. have fun. make history.” Those words greet you as you enter Amazon.com’s PHX6 Fulfillment Center in Phoenix, AZ. 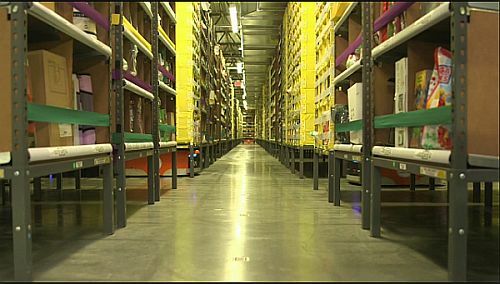 Amazon.com has well over 100 fulfillment centers around the world, working around the clock to ship to customers. On Cyber Monday 2014, Amazon received 436 orders per second. How do they get all of those products out the door? I got a better idea of how it all works when I recently toured PHX6. 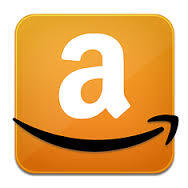 I have been selling books via Amazon Advantage since 2000, and I have been a customer even longer. As an Amazon fangirl, when they started offering tours of some of their fulfillment centers, I jumped at the chance. Apparently I didn’t jump quite fast enough, though—the earliest date available was one year away. Last week, that date finally arrived. Don’t get caught on the line when scammers go phishing for victims. 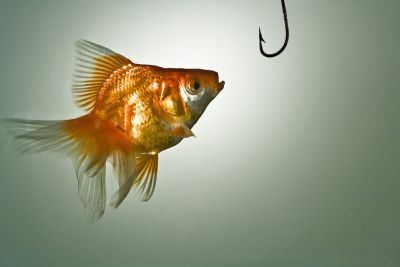 Phishing involves faking emails or web pages, making them look like they represent a genuine company or website in order to trick the user into giving up sensitive information, such as logins, passwords, Social Security Numbers and more. You may have received phishing emails claiming to be from Amazon.com, eBay, PayPal, banks and other trusted companies. They may say that your account has been compromised or that you need to verify your information to avoid having your account suspended. A link in the email leads to a site that looks like the real site, but is actually a fake. You are asked to log in with your user ID and password, or update personal information. With this information they can then access your real account. Also, because many people use the same log in and password on several sites, they may be able to get to other accounts by trying your info on other sites. 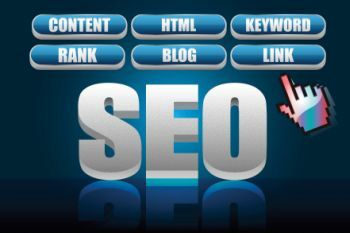 Your blog or website About page is one of the most important pages on your site. It is what tells your visitors who you are and what your site is about. 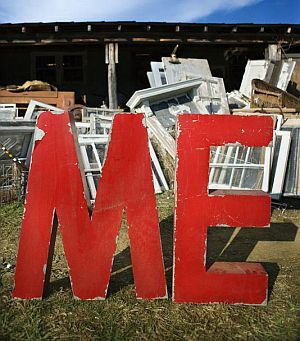 This is where you brand yourself and your business. You also build your credibility and establish yourself as an authority with the information you present. Here are some tips for writing an effective About page.